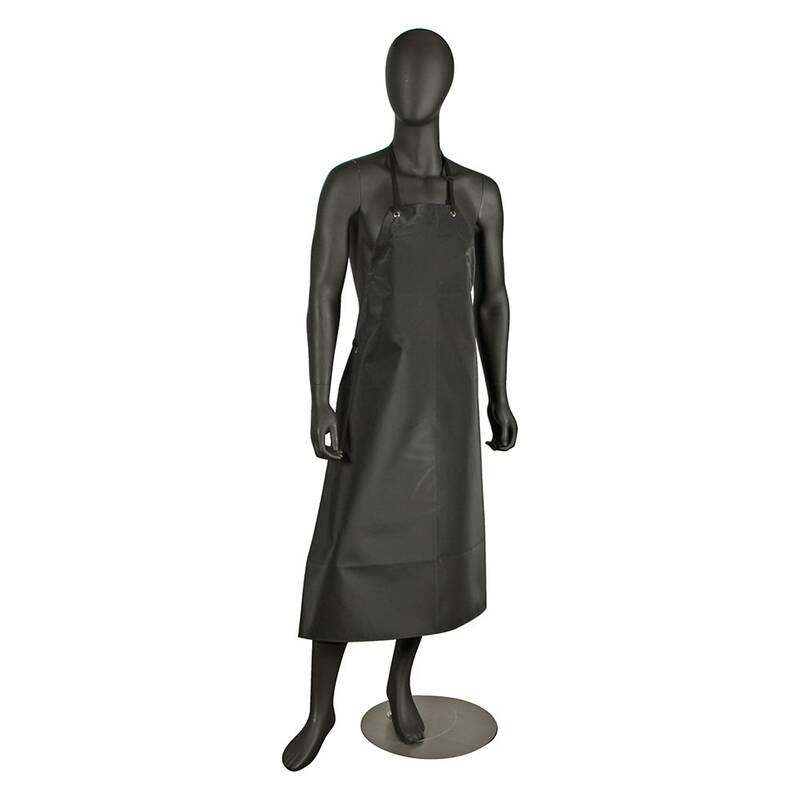 The San Jamar 615NBA-BK bib apron measures 43 inches long by 29 inches wide, which fits most people. The adjustable neck strap provides comfort and security, while the waist ties are braided for strength. The Neo-Flex™ material is cut-resistant, heat-resistant, and fire-retardant, and repels grease and other liquids. 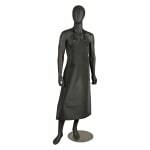 That makes the San Jamar 615NBA-BK bib apron perfect for kitchen tasks like disposing of used cooking oil and dish washing.